Grocery shopping on a budget is no easy task for a family of 6 but add in grocery shopping with kids in tow…forget about it. The minute I walk through the doors I already want to go back home and come back when the kids are asleep. However shopping while the kids sleep is now something many of us busy moms can do! No I don’t mean we can go to the grocery store in the late hours of the night (although you could if you wanted to). I mean you can now do your grocery shopping online while the kids sleep and have them delivered to your front porch the next morning! Here in the Las Vegas area, Smith’s Food & Drug Stores now offers home delivery service at select locations. 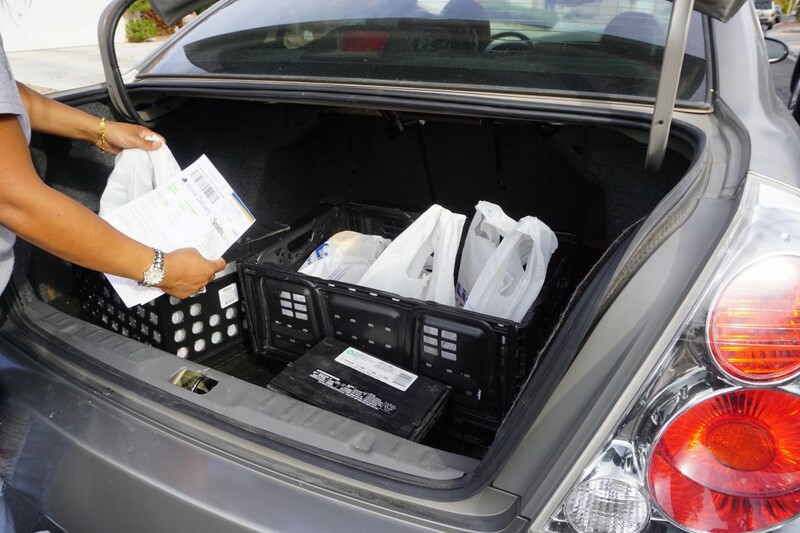 “Smith’s ClickList store pickup has been a huge hit with our customers for its convenience and now the home delivery service option brings that convenience factor to a whole new level,” said Aubriana Martindale, Division Corporate Affairs Manager for Smith’s. • 2211 N. Rampart Blvd. 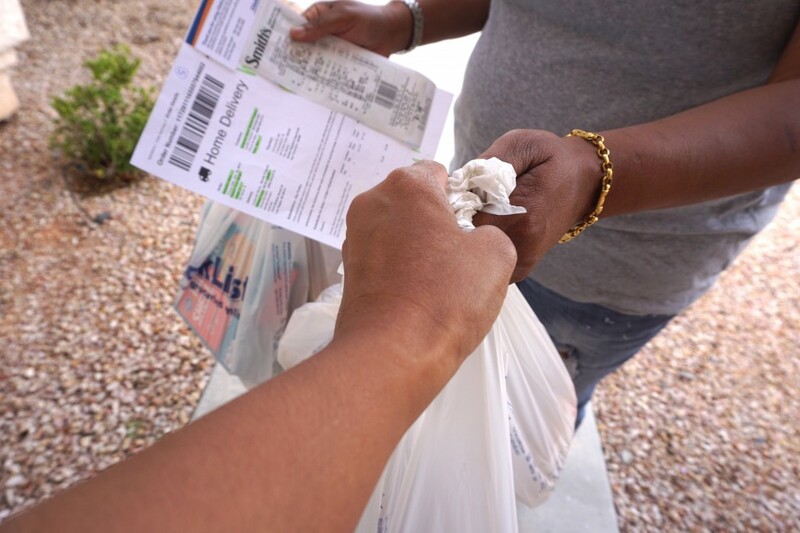 Soon after Smith’s ClickList with home delivery will be available in 24 zip codes in the Las Vegas valley. As you can see in my video, the process is super easy and convenient. You log into your account at www.smithsfoodanddrug.com/ClickList and start shopping. The plus side of this…no wandering eyes into other aisles. By searching for the items you NEED, it’s easier to stay in budget and avoid unnecessary purchases. Then you can choose either the same day pick-up at the store or choose the home delivery option with the same four-hour window. Home delivery is $11.95 for each trip, with no minimum or maximum order required. The coolest part for me is that I was able to track my groceries enroute through an app or email link which let me know the precise time the order would arrive. Upon arrival, the driver walked my groceries up to the door and thoroughly went over if there were any substitutions for my order and gave me the store managers business card if I had further questions or concerns. One word to describe this experience? EASY!!! Now what are you waiting for!! !